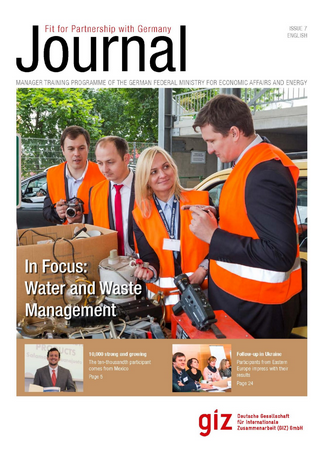 the new issue of the Journal for all partner countries of the Manager Training Programme has been released! The Journal is published in English, German and Russian. We wish you much pleasure while reading it.